Won't disappear! 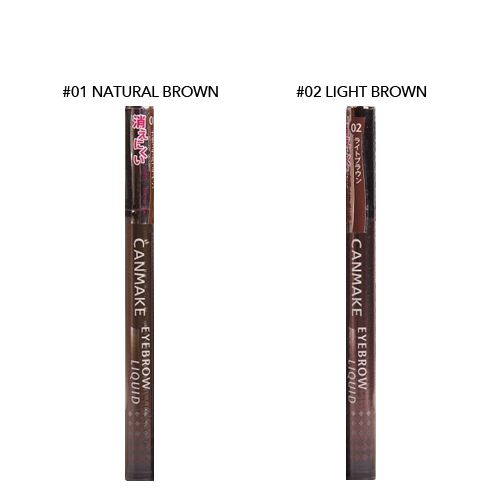 Liquid eyebrow is fast-drying, resists rubbing and skin oils, and fills in small spaces. Foundation makeup, skin oil, and moisturizer will cause the brush tip to plug up. We recommend you press lightly with a tissue before applying foundation, and after using the brush, wipe the tip lightly with a tissue. Resists rubbing & skin oils!